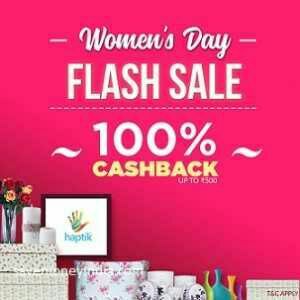 Avail offer from Below coupon & grab 100% Cashback. How to Get 100% Cashback upto Rs. 500? • Cashback will be added to your Haptik account which you can use later while recharge, bill payment, cab booking, shopping and much more.